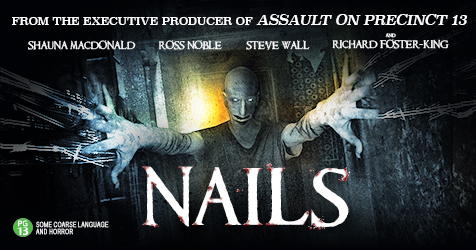 The Irish have a way with tell great ghost stories, but is Nails great story, or just another generic tale? Find out in this week's episode. I also cover a few new streaming releases as well as two that I'm extremely excited for. Synopsis: Paralyzed after a terrible accident, Dana struggles to regain her life and family when she encounters a malevolent ghost in her hospital room.